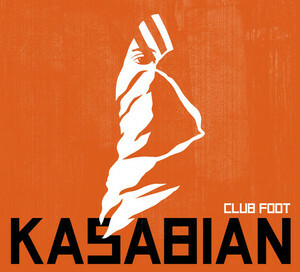 First full scale Kasabian release, also the first to be commercially available on a CD format. Charted at #19 on May 16th 2004. CD included the Jagz Kooner mix of the track, plus 2 new songs and the Club Foot video. 10″ includes both Paradise and Jagz Kooner mixes as well as Club Foot.